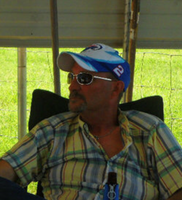 Provide comfort for the family of John Jeffrey "Jeff" Holmes with a meaningful gesture of sympathy. Jeff Holmes, of Gonzales and formerly of Nixon, was called to his eternal home on March 6, 2019, in Gonzales, Texas, at the age of 58. He was born December 23, 1960, in Pasadena, Texas, to the late Tommy Polan Holmes and Mollie Sue (Lay) Holmes. 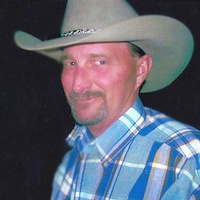 Jeff is survived by his wife, Mary (Ivey) Holmes; two sons: Owen Holmes and Cody Holmes; his sister, Tammy Raymond and husband Greg; numerous nieces and nephews and other loving family and friends. A Visitation will be held Friday, March 8th, from 5:00 PM – 7:00 PM at Finch Funeral Chapel in Nixon. Brother Terry Davis and Brother Gibson Nesbit will officiate the service with a private burial at a later date. Memorial contributions may be made to the charity of one’s choice. 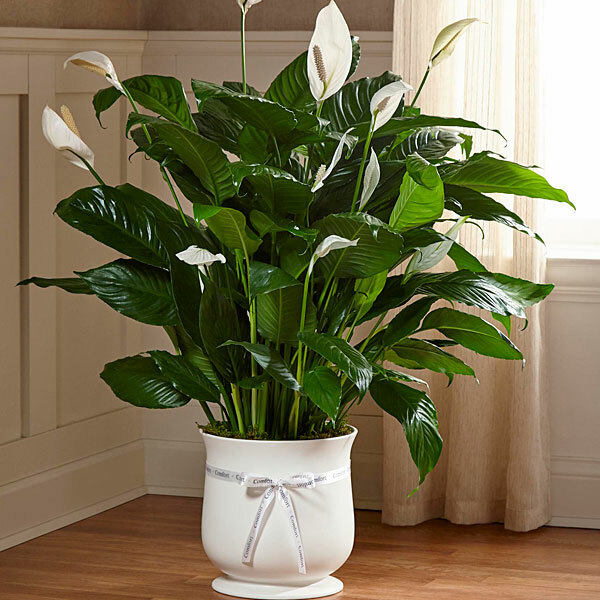 To send flowers in memory of John Jeffrey "Jeff" Holmes, please visit our Heartfelt Sympathies Store. We encourage you to share your most beloved memories of John Jeffrey "Jeff" here, so that the family and other loved ones can always see it. You can upload cherished photographs, or share your favorite stories, and can even comment on those shared by others. The Holman Family (Kathy, Linda, Elton and Michael sent flowers to the family of John Jeffrey "Jeff" Holmes. Mary, I'm so very sorry for your loss, may God be with you and the boys and bring you peace. We are very sorry to hear of your loss of your loved one John. In these times of sorrow it is nice to know we can go to the Bible for comfort. Revelation 21:4 says : And he will wipe out every tear from their eyes, and death will be no more, neither will mourning nor outcry nor pain be anymore. The former things have passed away. We hope you can find comfort from this. The Holman Family (Kathy, Linda, Elton and Michael purchased the The FTD Comfort Planter for the family of John Jeffrey "Jeff" Holmes.